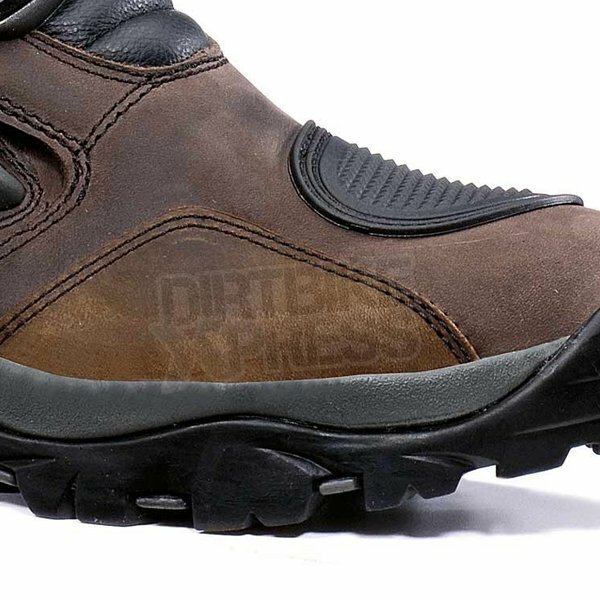 All of Forma's Waterproof Boots feature the innovative booty (waterproof inner liner) system. All of the seams in the membrane are thermowelded to avoid water penetration while maintaining elevated breathability. 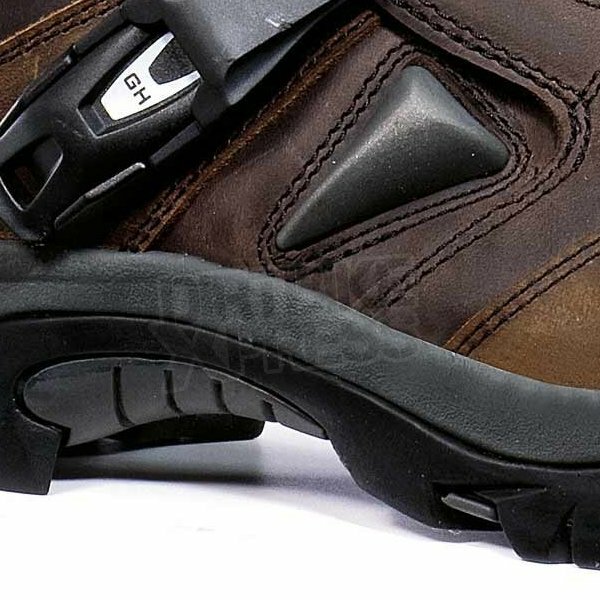 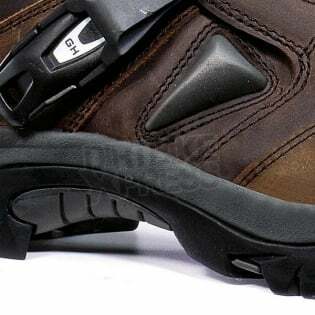 The EVA covering on all of the waterproof boots guarantee maximum shock absorption and protects the booty from being damaged. 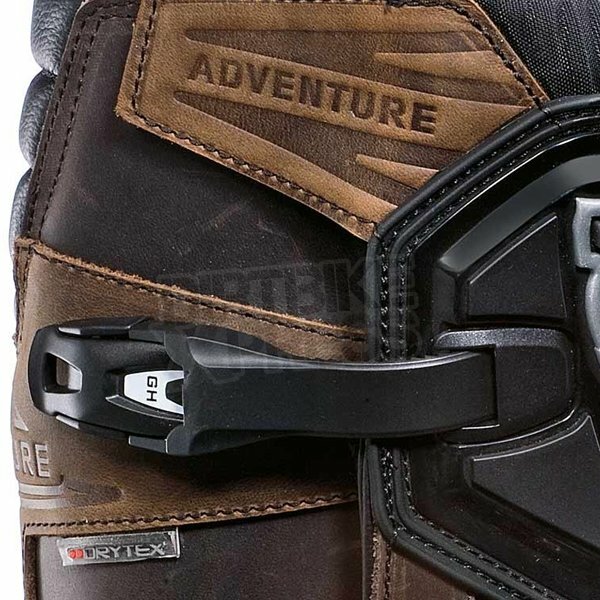 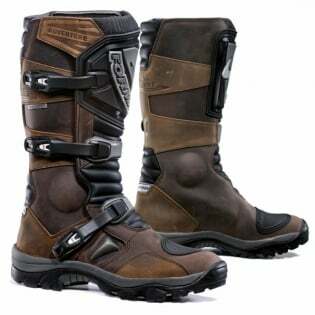 Please note: These boots are not designed for use on bikes with kick starts or sharp footpegs.